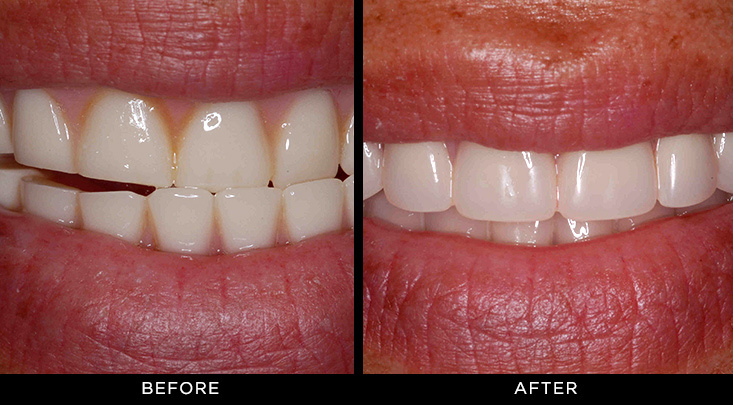 Before and after pictures showing the results of recent dental treatments at the office of Dr. Bayme. Voted #1 Top Cosmetic Dentist in Charleston in 2017. 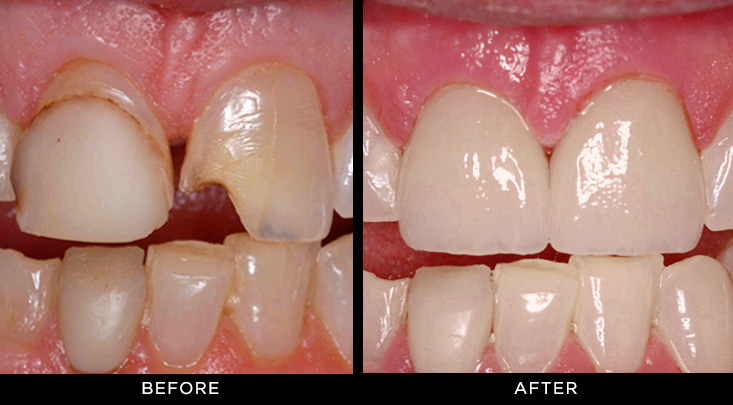 To schedule an appointment, call us today at (843) 797-0404. © Copyright 2019 Dr. Jeffrey Bayme. Office Phone: (843) 797-0404. Need Directions To Our Office?